Survivors and advocates came together to release the names and pictures of over one hundred priests in the Archdiocese of New York. The Clergy members are accused of sexual misconduct with minors. Now the advocates and survivors say it's up to Cardinal Dolan and the Archdiocese to release their background info. 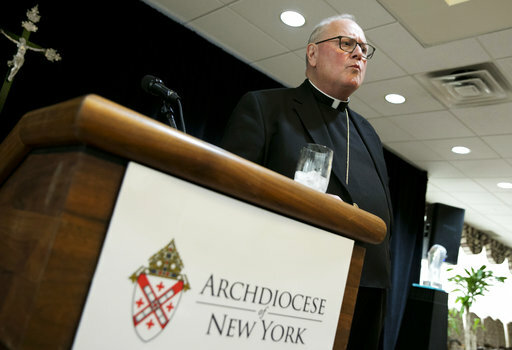 A spokesman for the New York Archdiocese says the Church has been transparent in these matters. he says they've been willing to identify abusers and have cooperated with law enforcement.